We need the help and support from all communities. 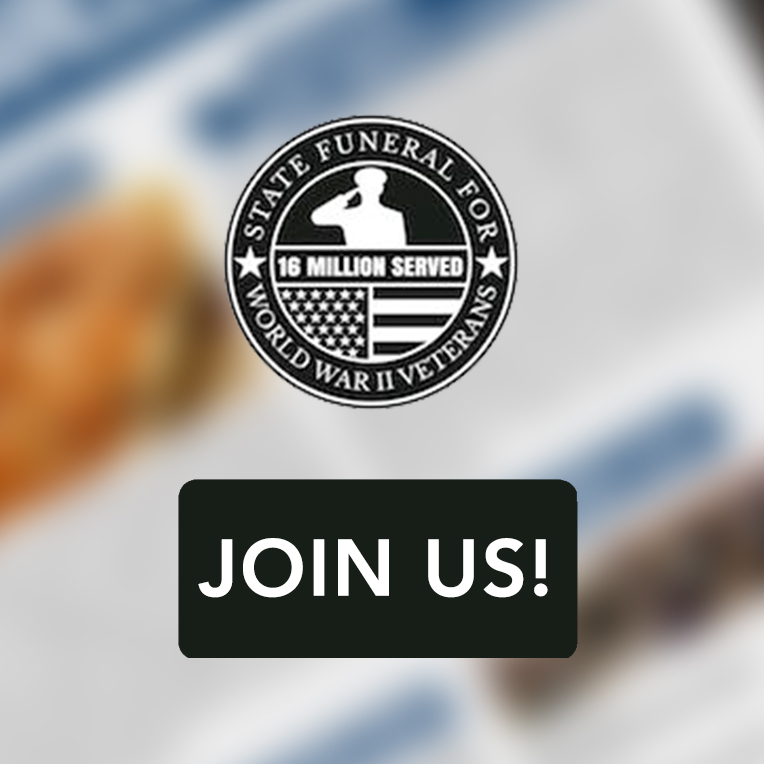 There are virtually unlimited possibilities to get involved. 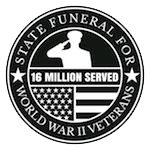 Please contact Bill McNutt directly at bill@worldwar2salute.org so we can find the perfect opportunity for you.